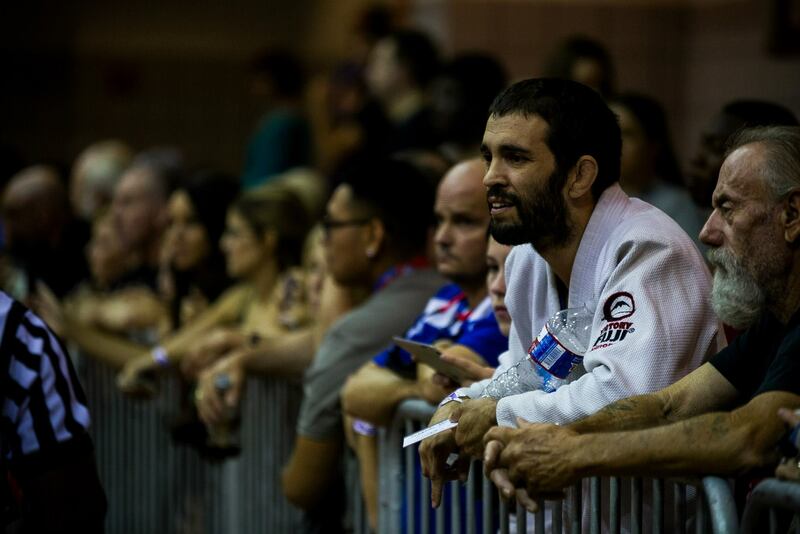 This week we are happy to bring you an interview with Robson Moura. In the Black belt Super Featherweight division Robson won gold in 1997, 1998, 1999, 2000 and then again in 2007. He credits much of his competition success in going for a fast submission. Isaac Doederlein is a 22 year old brown belt under Rubens “Cobrinha” Charles. 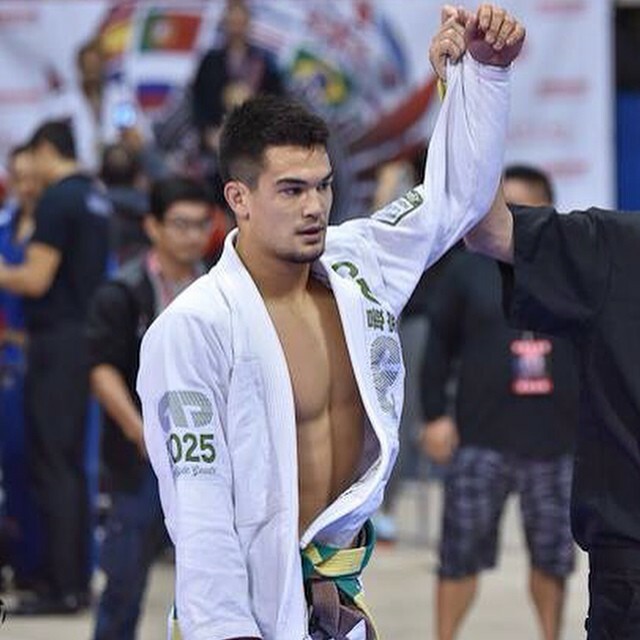 He recently went to IBJJF European and won featherweight gold and then he stepped up for the absolute and got silver. Breast Cancer Charity BJJ Seminar: Their Facebook Page, Donate online here. In 1995 Henry Akins started training Brazilian Jiu-Jitsu at the Rickson Gracie Academy. 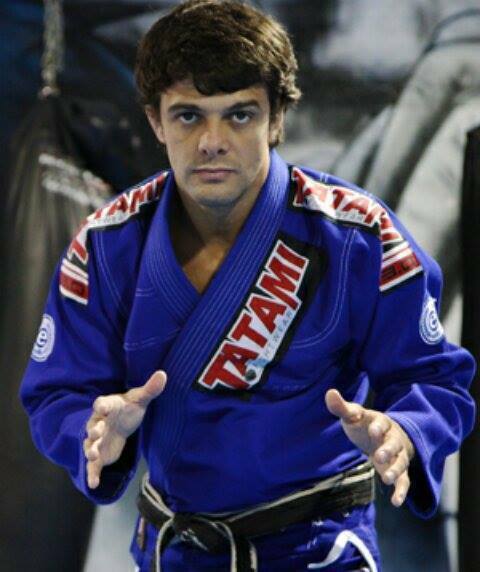 He received his black belt from Rickson in 2004. 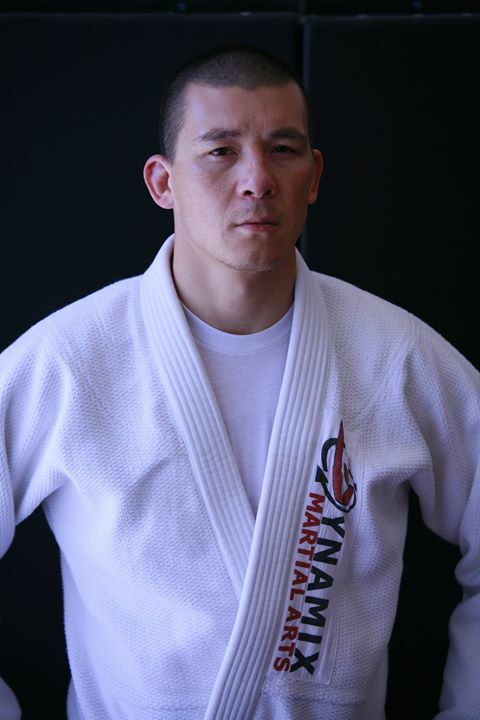 He now has his own school called Dynamix MMA located in west LA. Dynamix MMA in West LA Train with Henry Akins, Antoni Hardonk, and Vladimir Matyushenko. 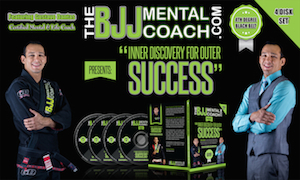 Quote of the week: “Learn how to learn” Billy Robinson. This quote was presented by Roli Delgado. Roli suggests- Learn how your body works and apply that to what you are trying to do.